Love Energized Food Products are not new, as Unconditional Love Energies of Joy have been infused into food since the beginning of human history. Long ago, Love Energy Adepts also infused Bliss and Beyond Bliss Unconditional Love Energies into their food and lives in various ways. Love Energy Adepts are God Loving Spiritual Individuals who are able to work with the highest levels of God’s Unconditional Love Energies because they are not God fearing religious people. 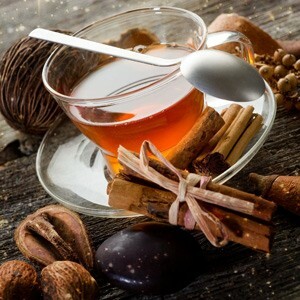 Love Energy Adepts are able to infuse the wondrous Unconditional Love Energies of Joy, Bliss and Beyond Bliss directly into their food and water supplies as well as into other aspects of their lives. Love Energy Centers are not restaurants as each Love Energy Infusion Ceremony takes an hour, but we do offer an assortment of Love Energized Food Products as take out foods, all of which are natural foods, that have been infused with the negative ion Unconditional Love Energies of Joy, Bliss and Beyond Bliss. 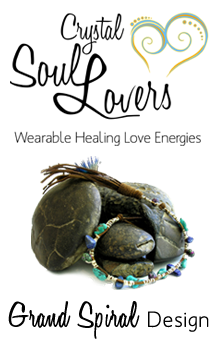 Each Love Energy Center is independent and specializes in certain Love Energy Products depending on the culture of that country. Visit our Center Worldwide page to locate the closest Love Center to you. Love in Action. We donate 10% of the proceeds from the sales of our Love Energized Food Products to help destitute children eat 3 meals a day and receive education. Listen to our 9 Basic Love Energy Techniques at home seminar recordings in the comfort of your own home and gain personal experiences in consciously working with the Unconditional Love Energies of Joy. Complete an Activator Love Energy Techniques Class and experience consciously working with Unconditional Love Energies of Bliss and Beyond Bliss. Attend Weekly Love Fests for 3 months or longer to obtain additional personal experience working with Unconditional Love Energies Beyond Bliss. Once comfortable with working with Beyond Bliss Unconditional Love Energies, download our Love Energy Adepts’ recording on how to make Love Energized Essences and other products in your home. Upon producing and testing on yourself, family and friends, your Love Energized Products, send us a list of what you will offer to the public and we will add you to our Love Energy Centers. 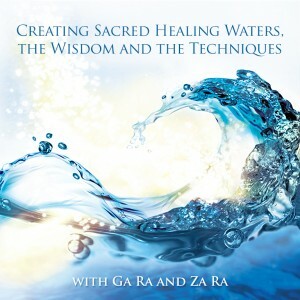 This recording presents the ancient wisdom and techniques for naturally creating negative ion energized Sacred Healing Waters. Negative ions have been scientifically proven to result in good physical, mental and emotional health.